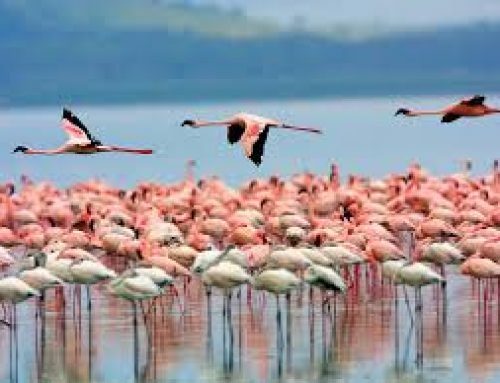 Situated in East Africa, Kenya is a dream destination and has been commended as a wonderful safari destination for families on Africa safaris. 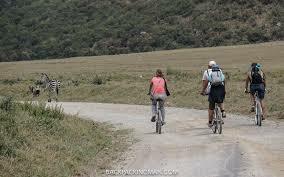 Many tourists on Africa safaris have booked vacations, Kenya wildlife safari to the different National Parks in Kenya, Kenya adventure safaris, Kenya safaris and many more packages just to enjoy with their kids. Have you visited Africa with kids? 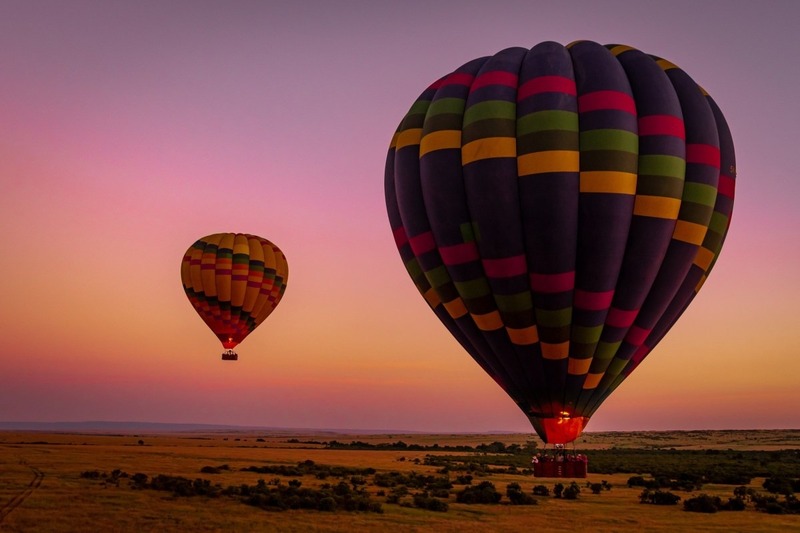 You may be biased but Africa is hands-down one of the best destinations to travel with kids. I have closely observed many of our clients that have done family Africa wildlife safaris and found out that animals and kids are a great combination. Kids love learning about and interacting with wildlife and you find them asking many questions about them. 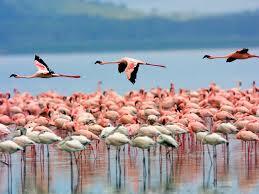 While on a safari in Africa during your Africa wildlife safari in Kenya, let it be all about wildlife. 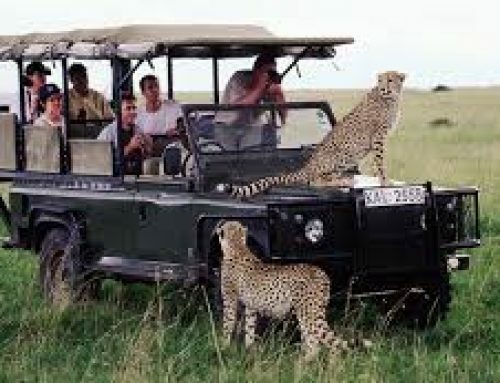 Don’t stick kids in a safari vehicle for hours, asking them to sit still and stay quiet, is a recipe to ruin their ultimate Africa safari memories. Let it be all about balance and incorporating a range of activities. 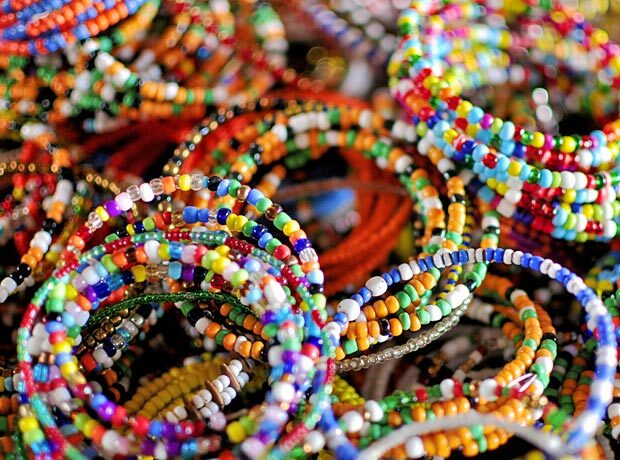 When tourist’s safari in Kenya with kids especially the girls, they are given an opportunity to sit down and bead with local Maasai and Samburu women. Beading is the iconic bead-work of these tribes because they are used as everything from adornment, to warding off evil spirits, to functional and practical uses a per their culture. Several times during the Kenya trips, at various camps and lodges, local ladies around often invite the girls to join them in beading. In the most traditional settings, the kids were invited to sit on the ground, under the shade of a tree, with the ladies. They pulled strings, strand by strand, from a vegetable sack and began twisting and pulling the strand until it became long and fine. We were told this string is sturdier than any other string that can be purchased, thus the ladies actually prefer this to more “manufactured” string! Then, the slow and deliberate process of color selection begins. Finally, using hand gestures, smiles and frowns, the actual beading instruction begins. A beautiful lesson that transcends language. The final result is a work of art which will always remind the children of their time in Kenya. Do you know memories that a kid will live to tell? Just set off on foot into the wild African bush for a thrilling experience with your kid. 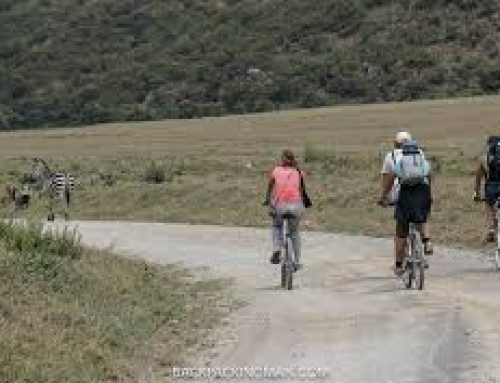 While they are full of conversation and laughter at the beginning of the Nature walk, as the walk progresses, voices become more muted as we all become more in tune with our surroundings. As part of your adventure, you will look at tracks, plants and trees as you slowly make your way through the bush. You may come face to face with animals like the giraffe, zebra and even a huge herd of Cape Buffalo. This walking must be done with an experienced and knowledgeable guide as they will explain everything to you as you go along. How to stay safe in the wild, how to “read” the animals as well as learn and understand their behavior and potential threat. 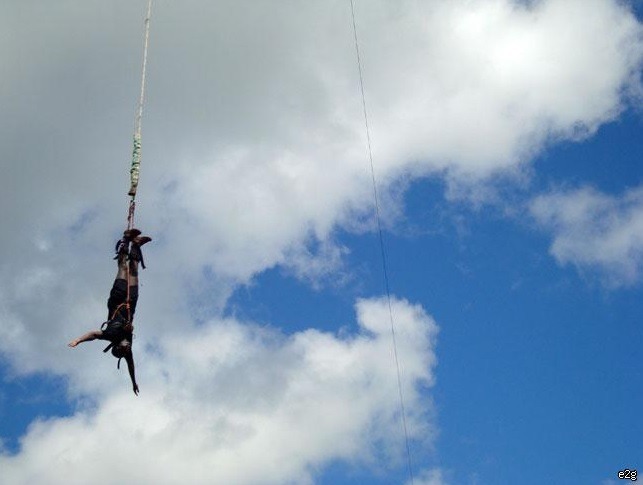 By the time you will make your way back, you will have had the best Kenya safari experience! 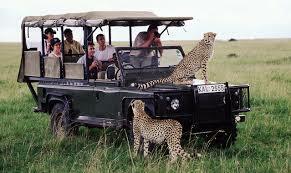 Some of the best trackers and guides are local Maasai and Samburu. These guides have lived in the bush their entire lives. Speaking with them and learning from them is an amazing experience for kids and adults alike. A safari in Kenya is life changing. And all the more so when you experience this destination together with your children. 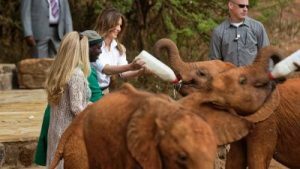 The David Sheldrick Elephant Orphanage is an exciting place to visit kids. Every day, this hugely successful orphanage for baby elephants (ages 0 – 5) opens its doors to the public for one hour of feeding and play time. This is a great opportunity to learn about the majestic elephant while supporting one of the most successful conservation organizations in Africa. 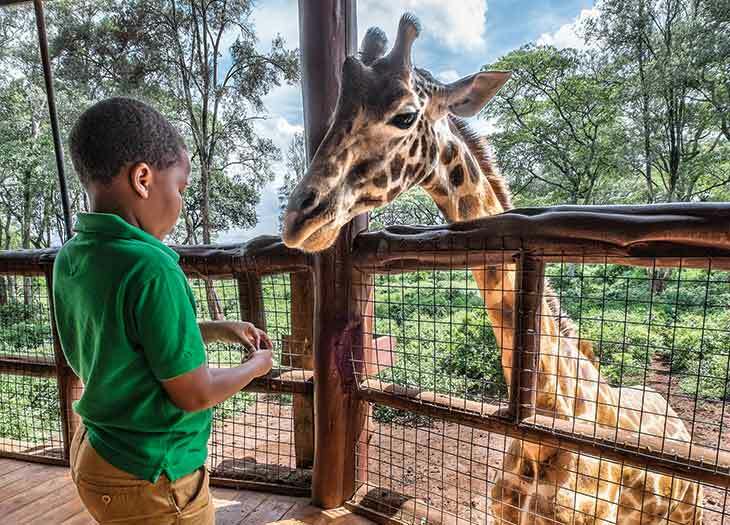 Located near the elephant orphanage, the AFEW Giraffe Center is also a great place to visit for kids in Nairobi. You can access the giraffe center and museum, where you can learn about the endangered Rothschild Giraffe as well as feed them! While the experience doesn’t take very long, it makes for a fabulous photo opportunity! 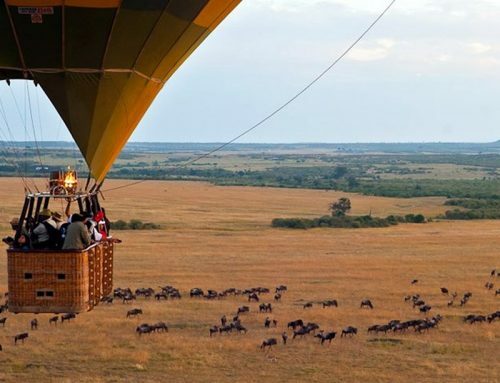 While this experience will set you back at a certain fee, there is perhaps nothing more exciting than slowly floating just a few feet above the Big Five. 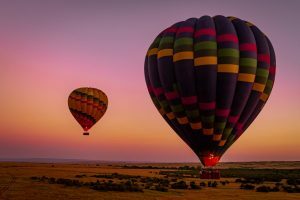 You’ll set out just as the sun crests over the horizon, and end with a delicious, hot champagne breakfast after what is sure to be one of the most thrilling experiences kids can have in life. 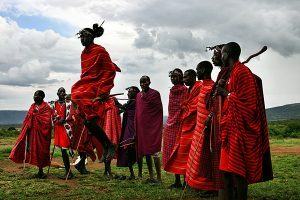 In addition to the magical experience of spotting Africa’s big game in their natural habitat, East Africa also offers a unique opportunity to meet with and experience authentic local people. The colorful Maasai, draped in red cloths and adored in brightly colored beads, showcase a unique culture and ancient way of life. This is a memorable adventure that comes with uniqueness. There is perhaps no luxury greater than sleeping under canvas while on safari in Africa. Falling asleep to the sounds of the African bush all around you, and awaking to fresh, hot coffee and cake delivered to you before sunrise, is memorable to say the least. 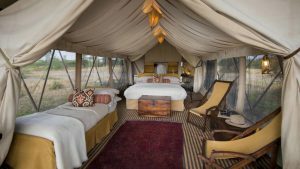 Do not miss the opportunity to stay in a tented camp in Africa.